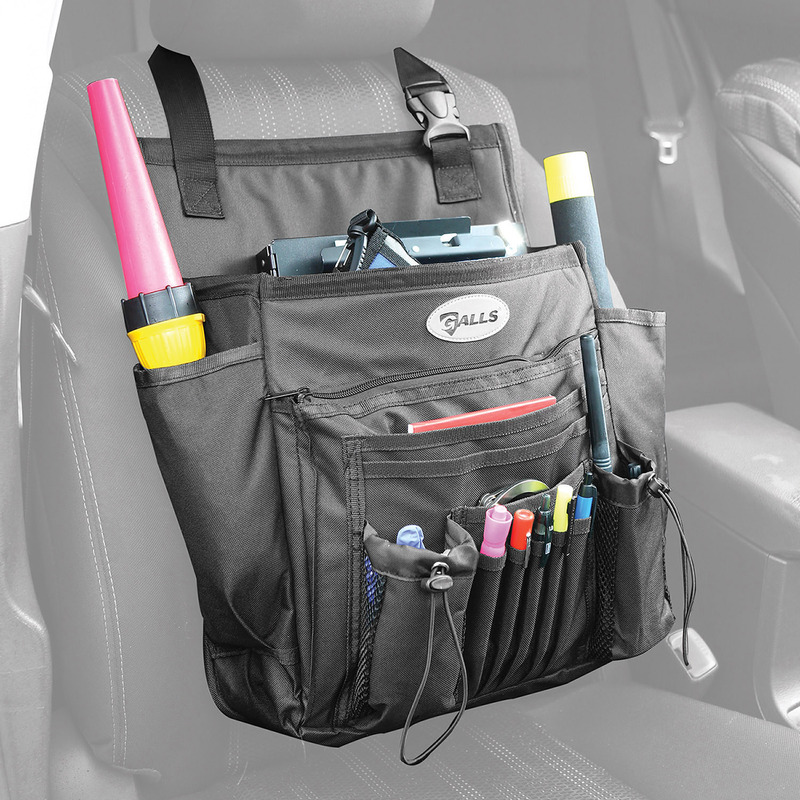 Keep your car in order and your essentials organized with the help of the Galls Deluxe Soft-Sided Seat Organizer. It’s important that needed duty gear and law enforcement equipment is within reach and easily accessible when you’re on patrol. This organizer hangs over your headrest and ensures that everything stays in its place, no matter if you’re stuck in stop-and-go traffic or rushing off to a scene. 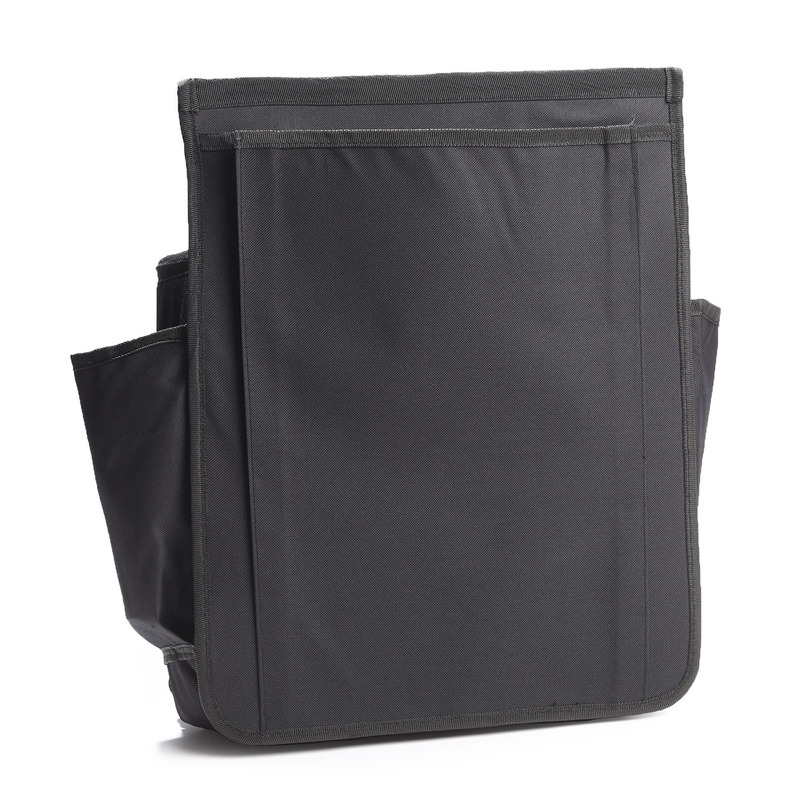 Constructed of 600 denier polyester, this rugged and sturdy front passenger seat organizer is built to withstand your day-to-day activities. Quickly and easily grab your traffic wand, side-handle baton or duty light when you store it in one of the convenient side pockets of this Galls catch-all. Large files or clipboards are a perfect fit in the large-sized main compartment. 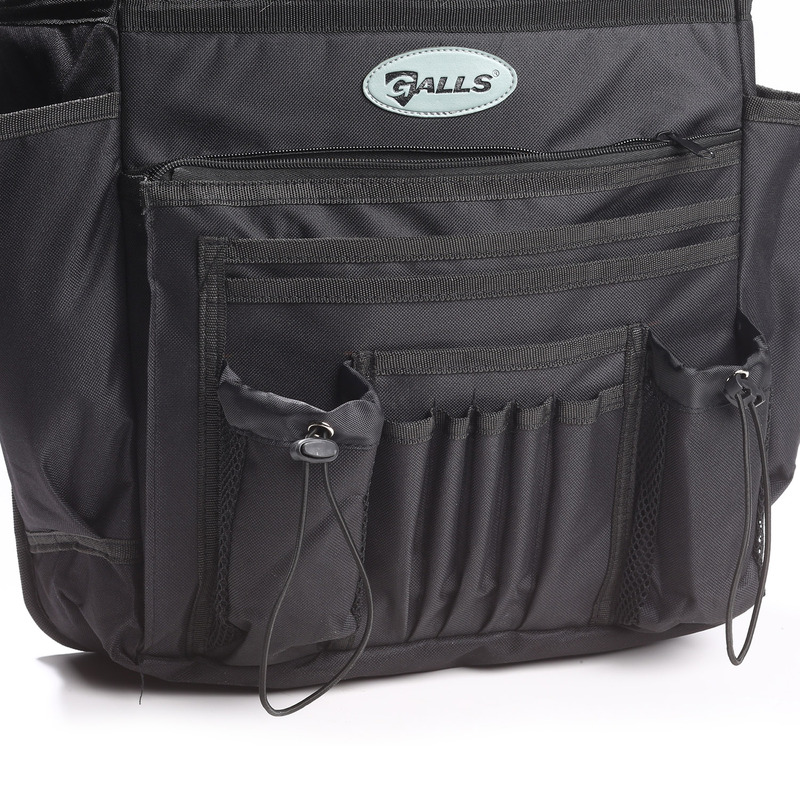 The deluxe carrier even features two drawstring-top mesh pockets perfect for allowing items to dry or air out. 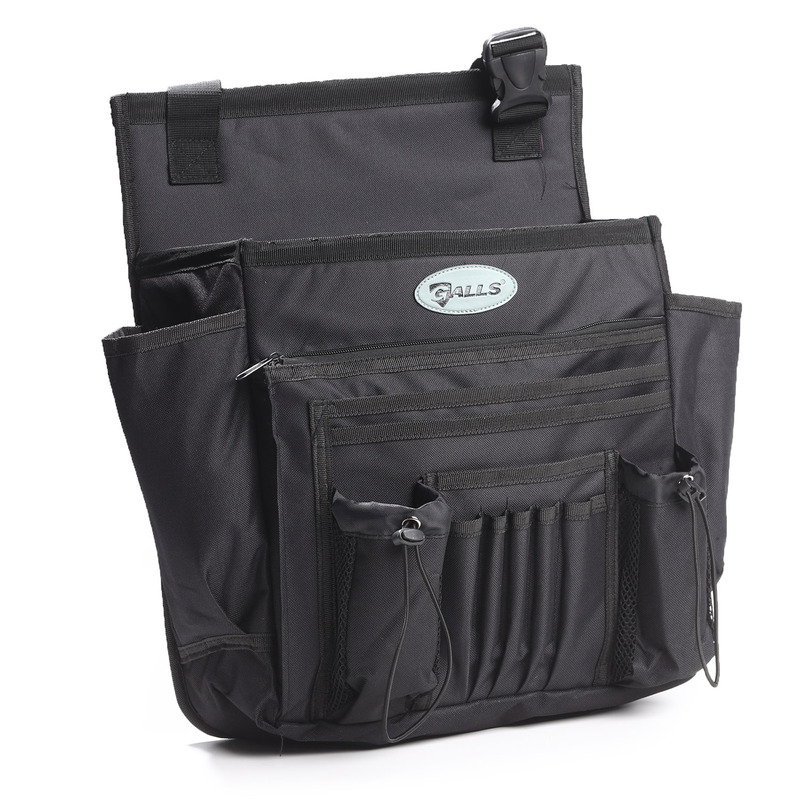 Make each of your shifts easier and more convenient when the Galls Seat Organizer rides along. Live by the saying “a place for everything and everything in its place,” and order your own system for simple car organization today!